As a part of our custom publishing services, Utah Media Group is the publishing partner for various home parades across the state. 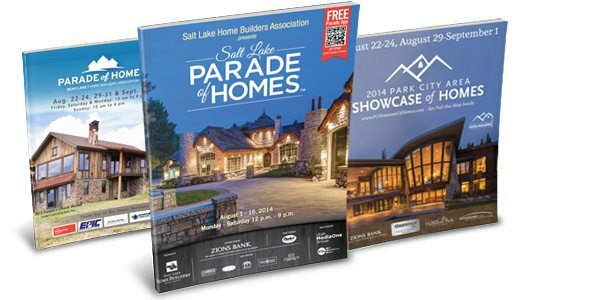 Salt Lake Parade of Homes, Park City Area Showcase of Homes and Bear Lake Parade of Homes are just a few of our clients that we manage magazines for, benefiting builders and members alike through advertising. In addition to magazines, Utah Media Group also manages registration through our ticketing platform, Growtix, as well as mobile applications that are updated with home details and information. If you're looking for help on your event, Utah Media Group can tailor a campaign to fit your needs.